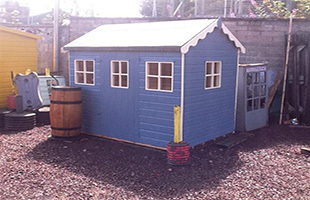 A Summer House from Seafield Shed Centre in Edinburgh provides the ideal way to get the most from your garden all year round. 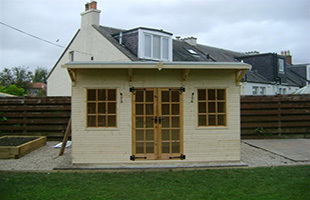 Whether as a relaxing retreat or used as an office a Summer House provides a highly cost-effective way of extending your living space. 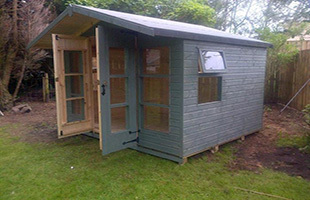 For more information on our range of summer houses or to specify your requirements, please contact us.